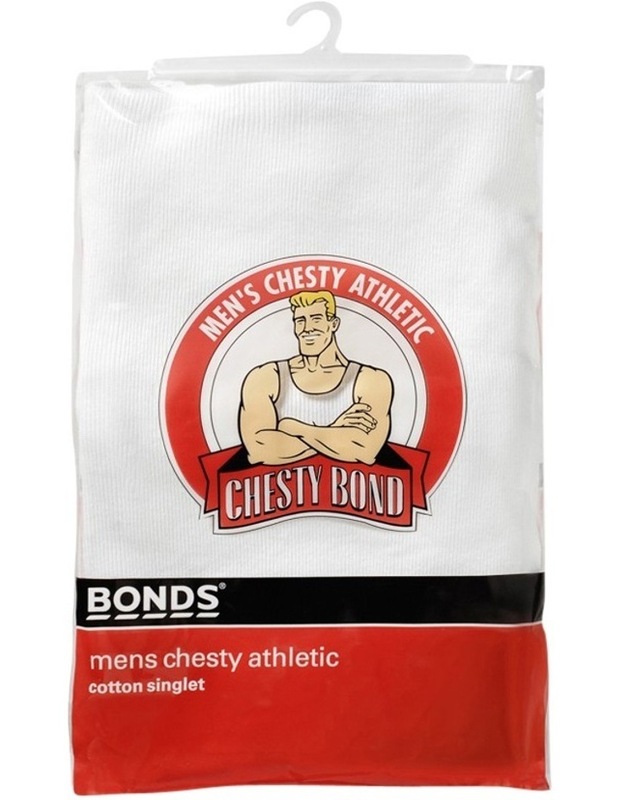 When it comes to men's underwear, the BONDS Chesty Athletic Singlet rates high in every man's list of must-haves. 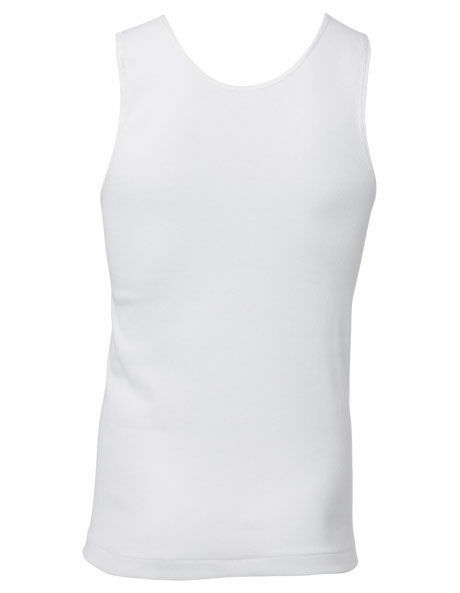 Made of ribbed cotton for the perfect fit, this iconic singlet in white is designed for extra comfort and flexibility. Which makes it ideal for lounging on the sofa or tinkering around the yard.